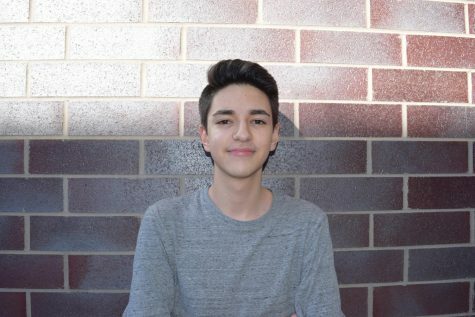 ​Hi, my name is Andres Quiroga-Elizondo, and I am a first year staff writer on the Hawkeye. I enjoy art, music, writing, and spending time with my friends. I'm super excited to be writing for the Hawkeye and am looking forward to a great year!